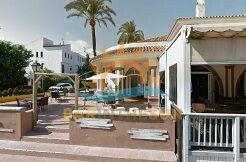 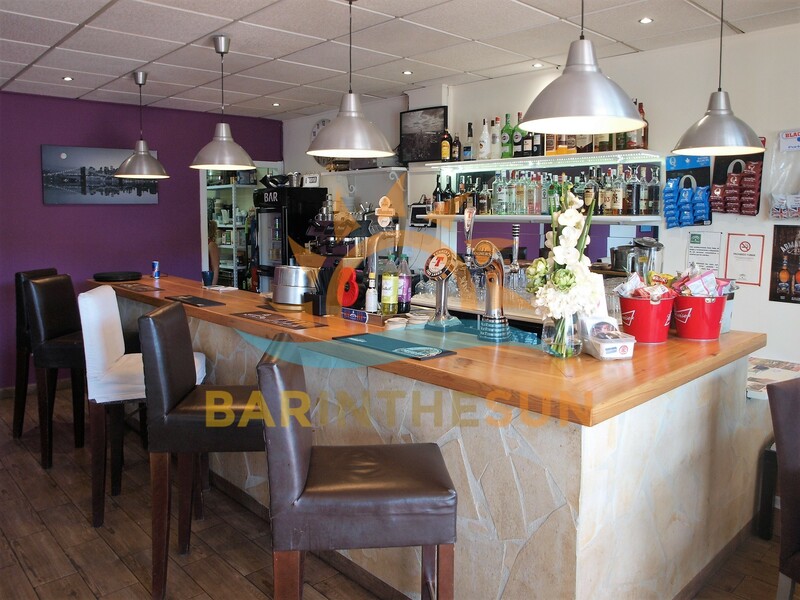 Bar Restaurants for sale in Calahonda, Mijas Costa, Malaga on the Costa del Sol in Spain. 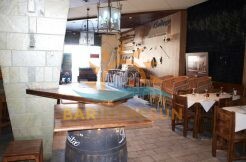 This truly is a highly desirable bar restaurant with an excellent local reputation. 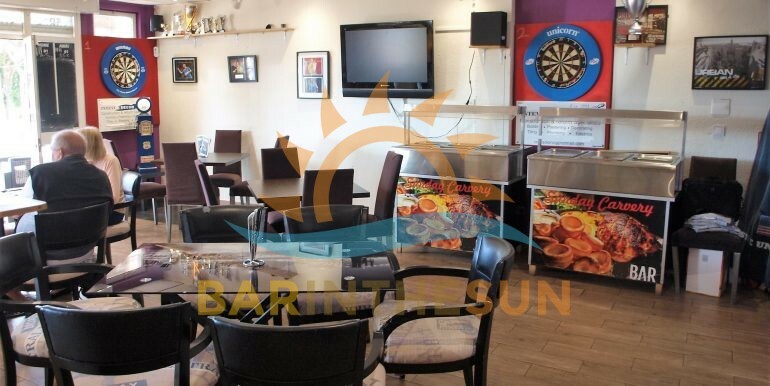 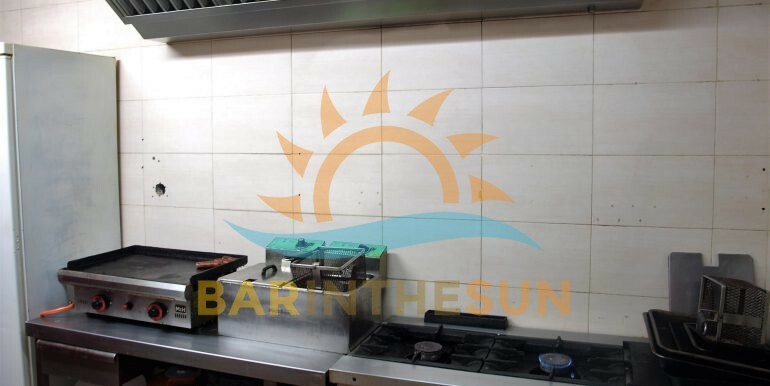 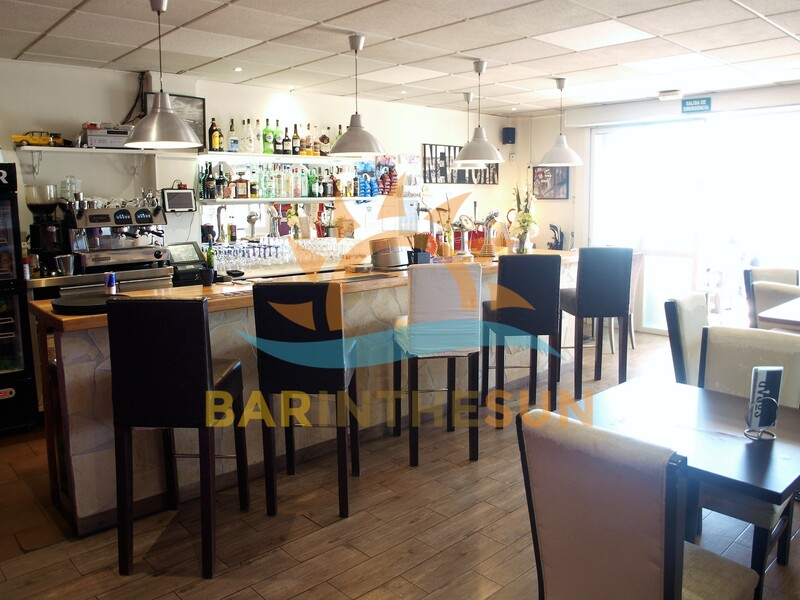 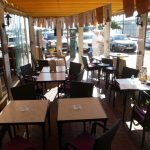 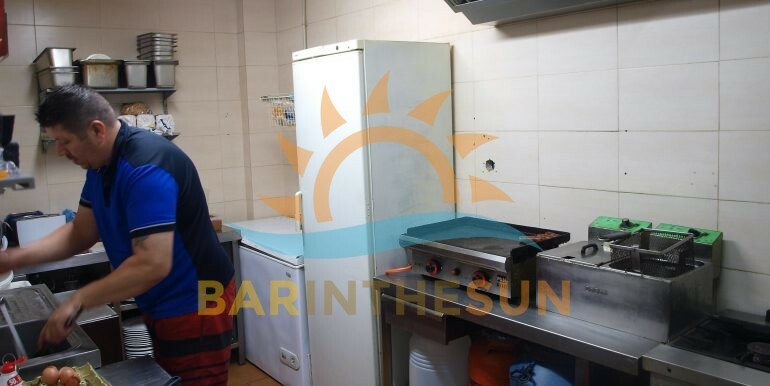 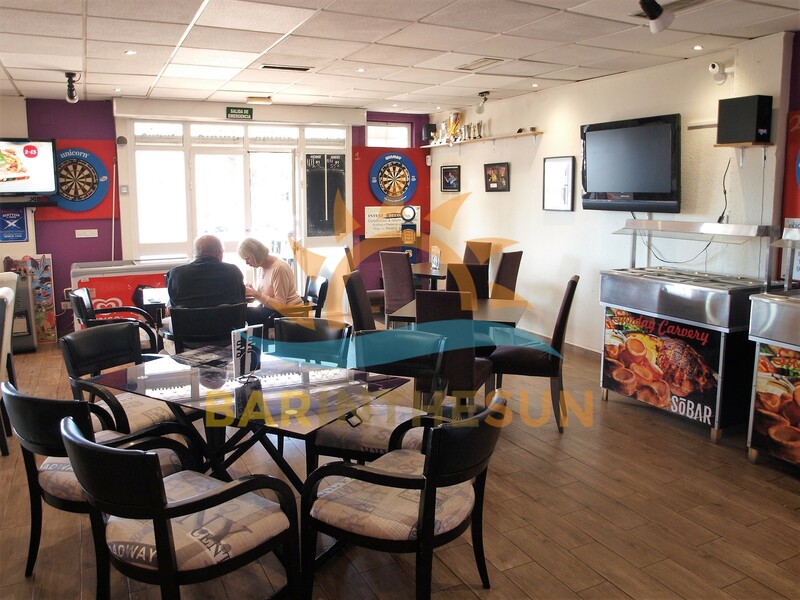 This established successfully run bar restaurant offers a little bit of something for everyone, it runs as a sports bar, a café, bar restaurant and a takeaway, the premises are situated in a busy area of Calahonda and set amongst a high density and populated area of residential homes and holiday apartments and within close proximity to a large camping site. 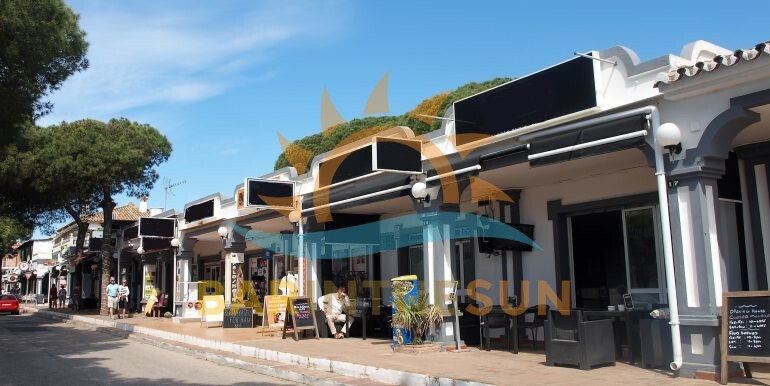 Trade enjoyed by businesses in this area of the coast is all year round from the locals and multi national residents that reside there on a permanent basis which is further boosted by the ever present tourist sector. 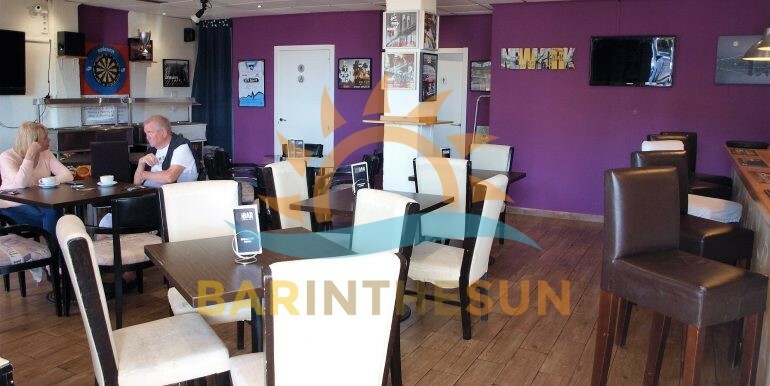 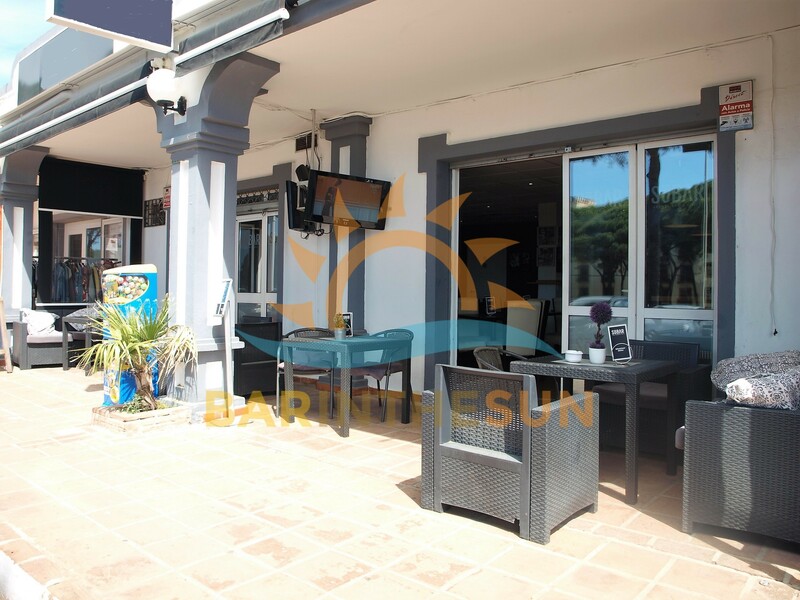 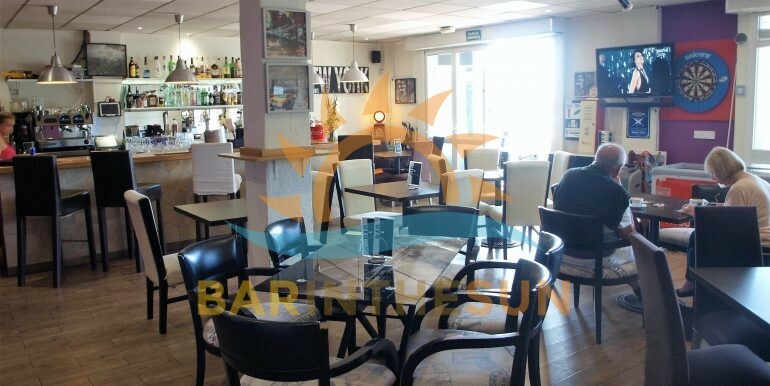 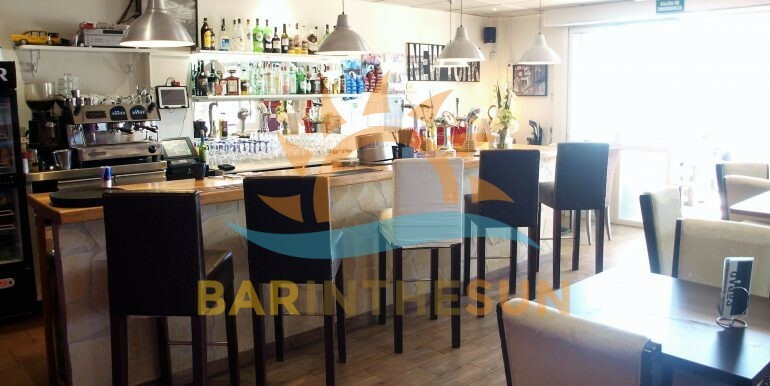 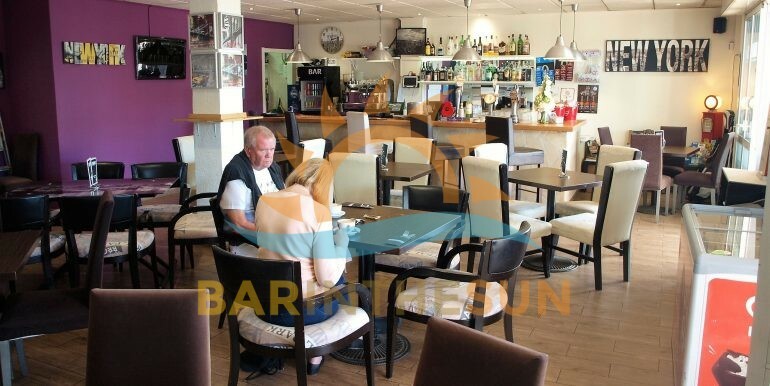 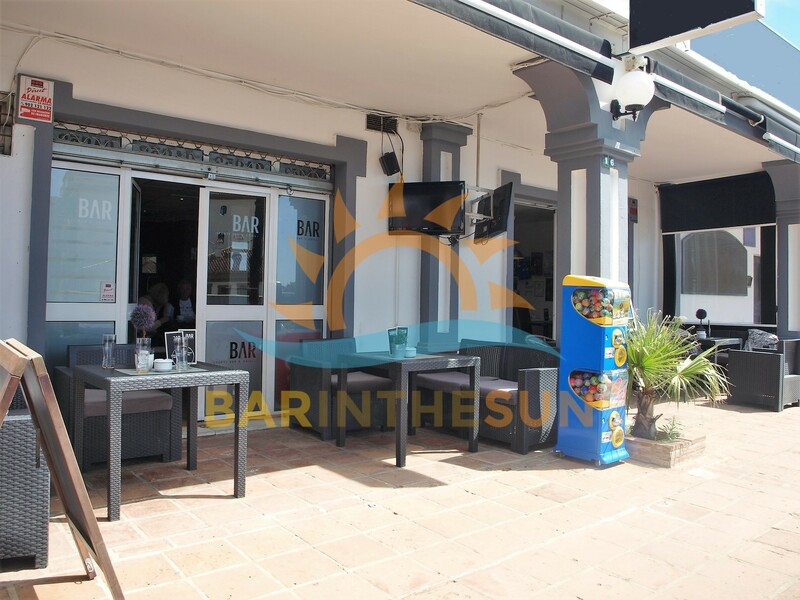 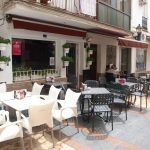 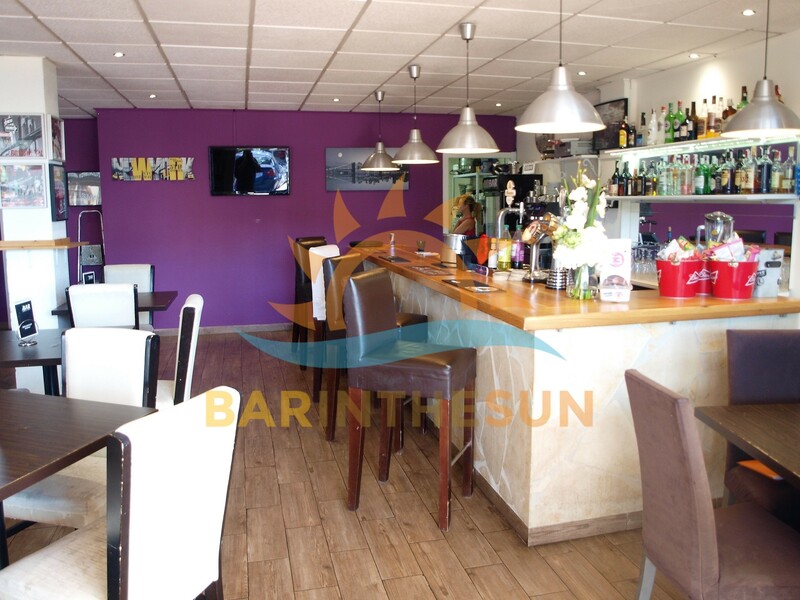 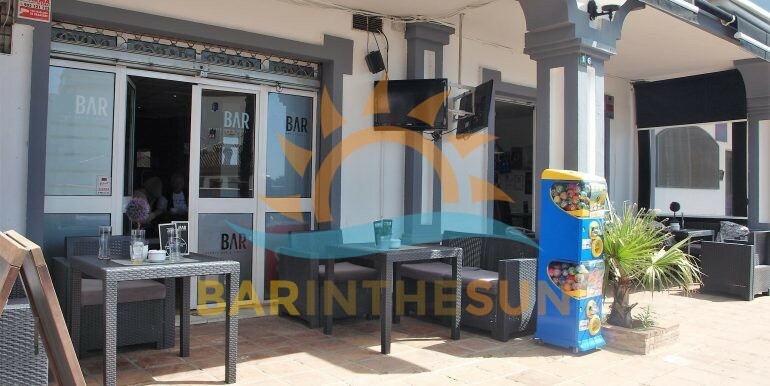 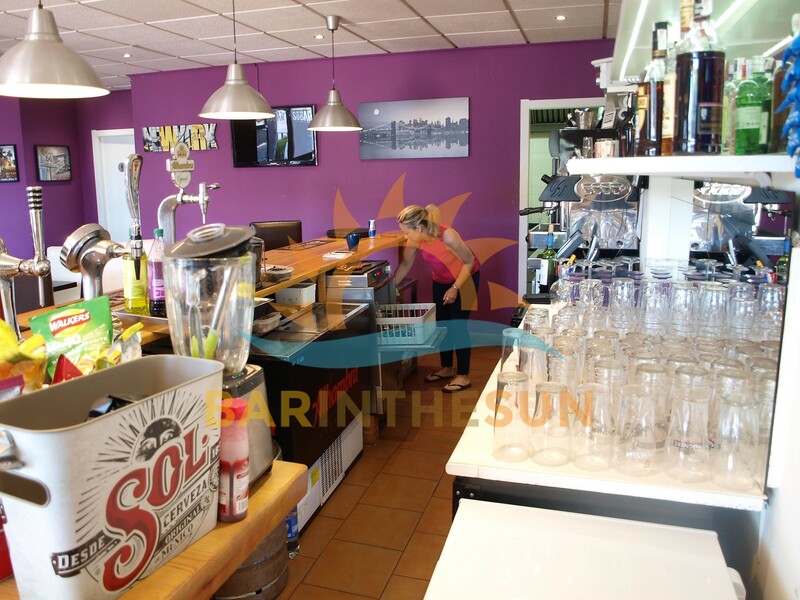 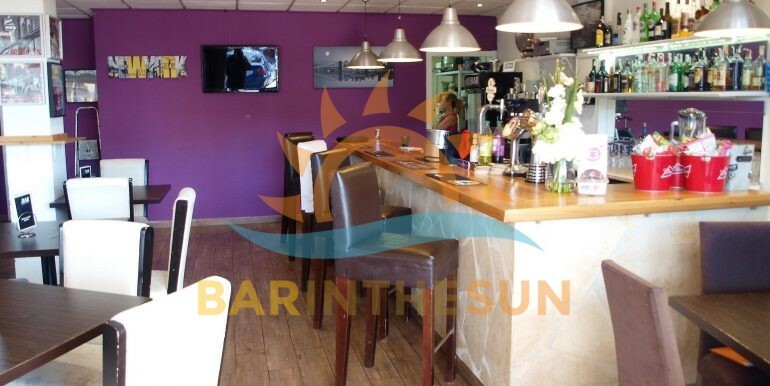 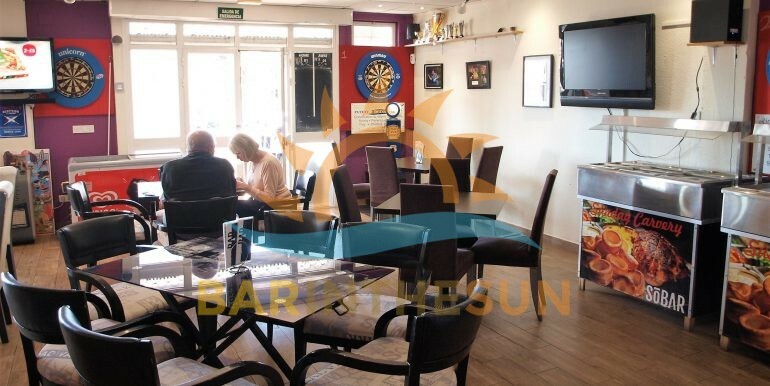 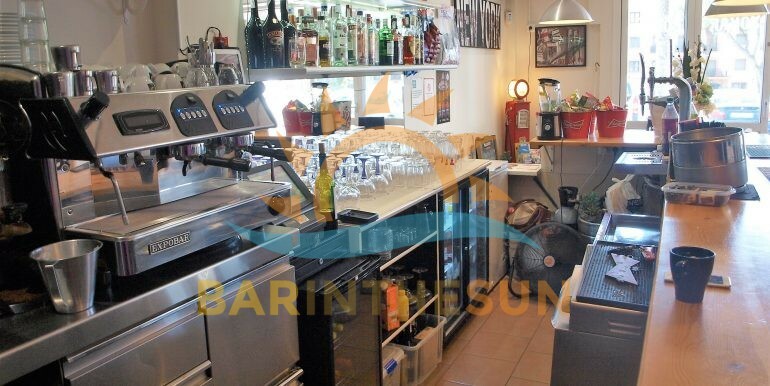 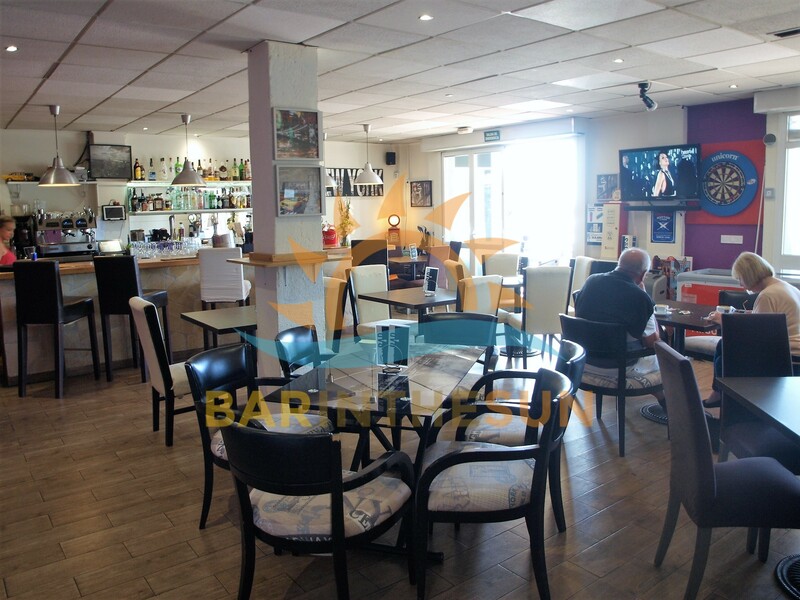 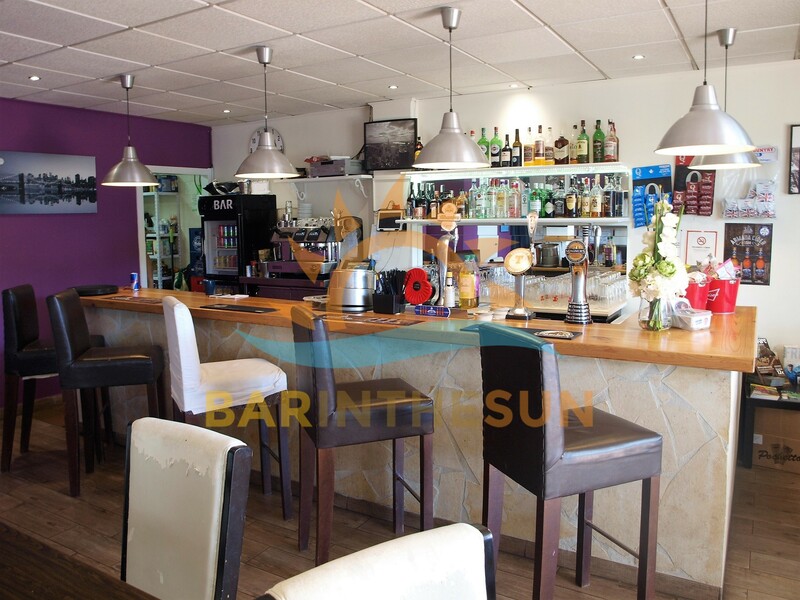 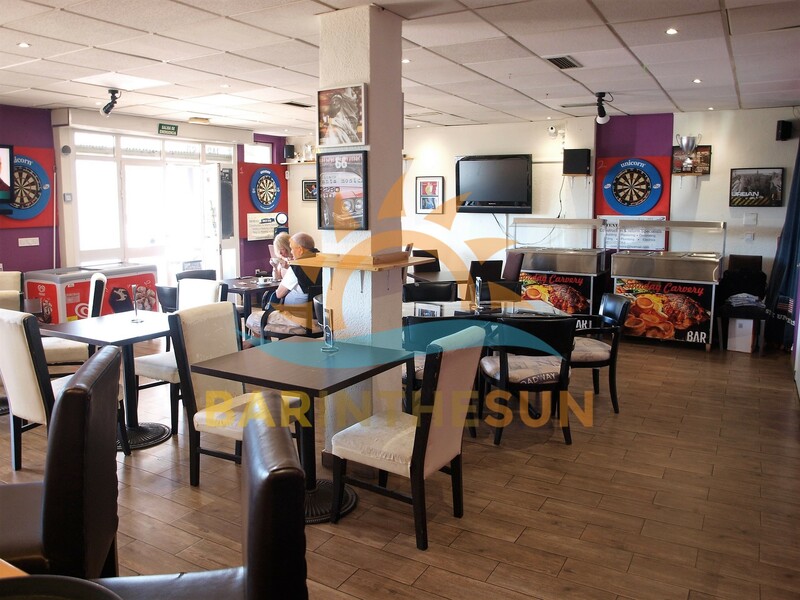 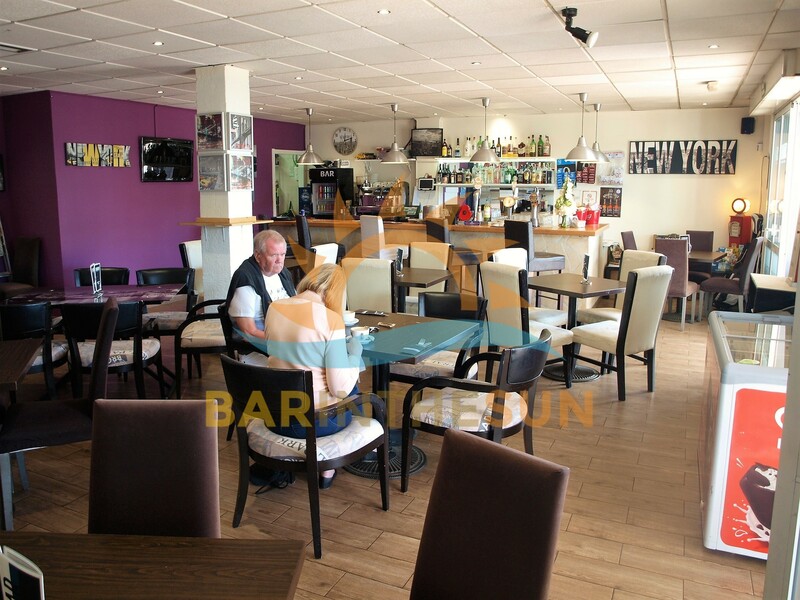 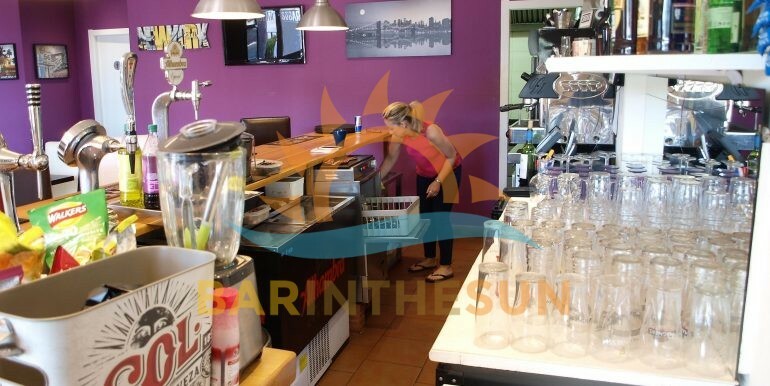 For any of our clients looking for an established business that will support their new life here on the sunshine coast of Spain they will find this very fairly priced café sports bar very hard to compare, if interested please contact us first about availability as a quick sale is expected. 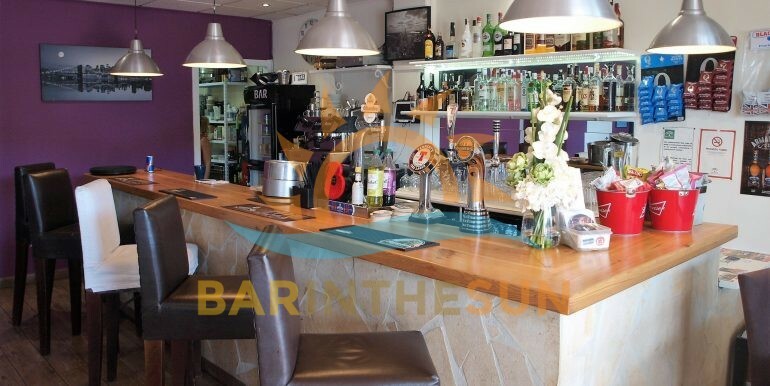 The interior of this modern style bar restaurant is approximately 130 m2 with seating for around 40 plus comfortably, on entering this bar one can feel straight at home right away and everyone is greeted with a warm smile and friendly service. 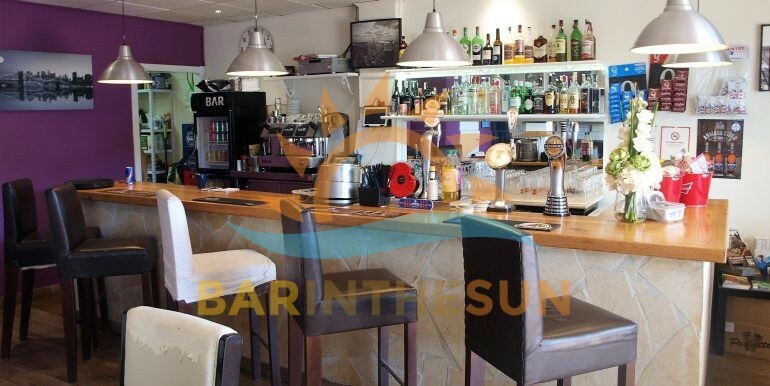 The main serving bar is a good working size and designed to be operated by one if required. 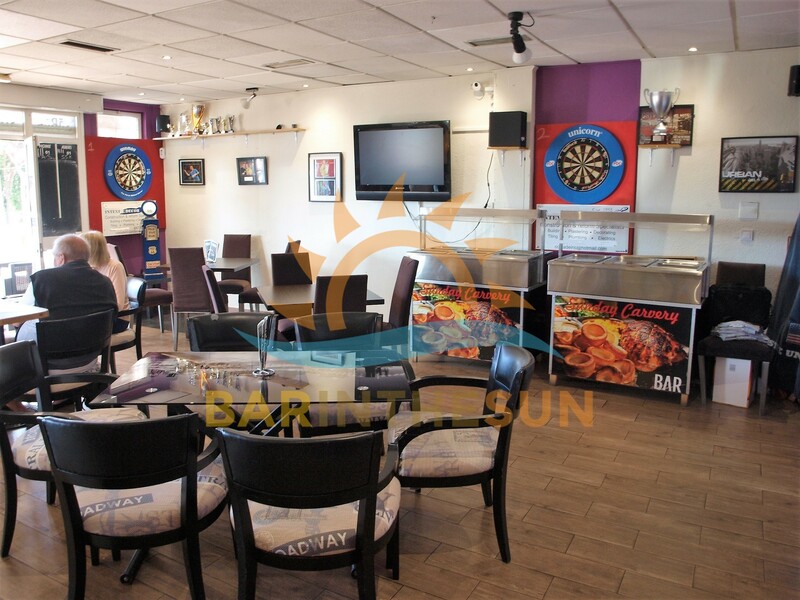 For customer entertainment there is five wall hanging flat screen televisions available for showing the latest news and sporting events, there is also 3 darts boards and a gaming machine. 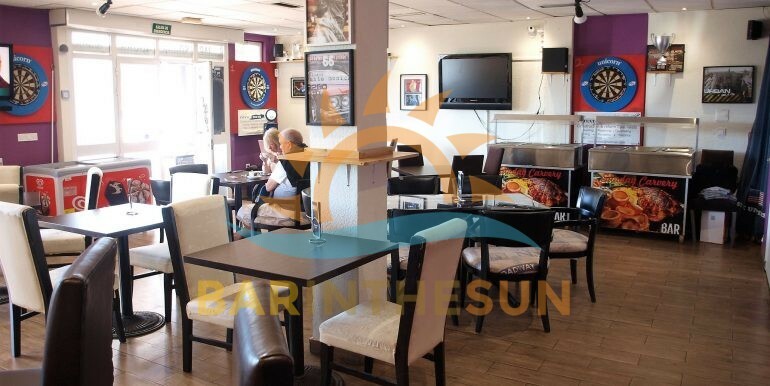 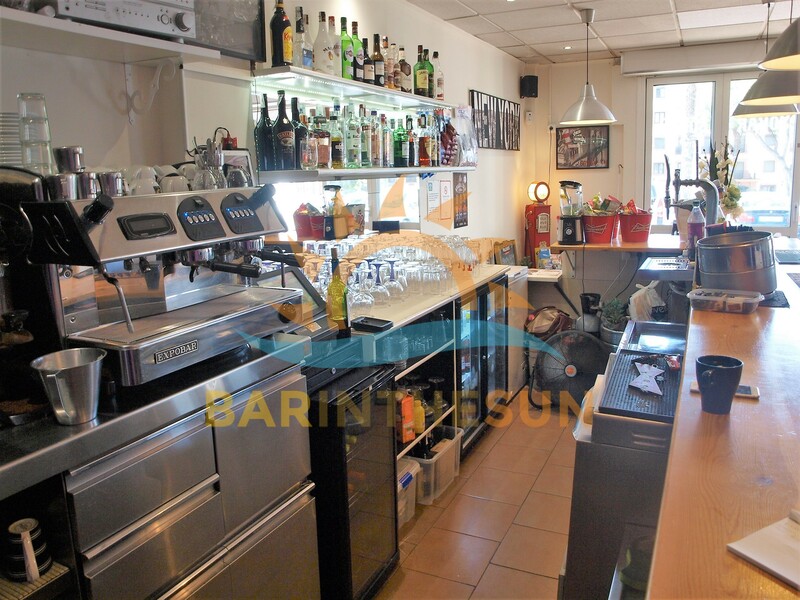 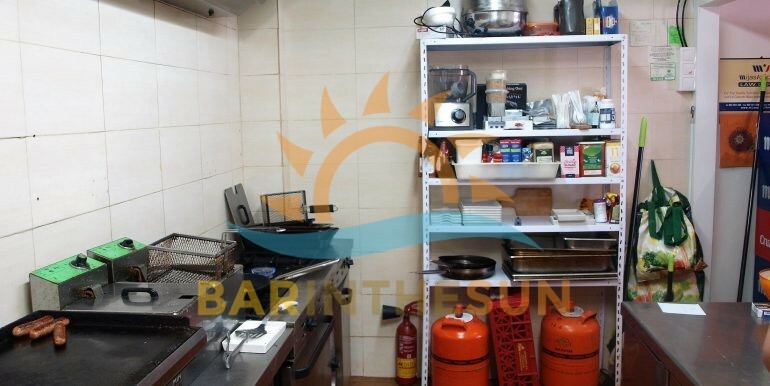 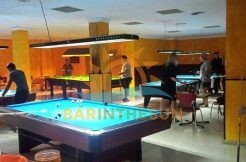 This successfully run café sports bar is being offered fully furnished and equipped to a good standard and as a turnkey business opportunity. 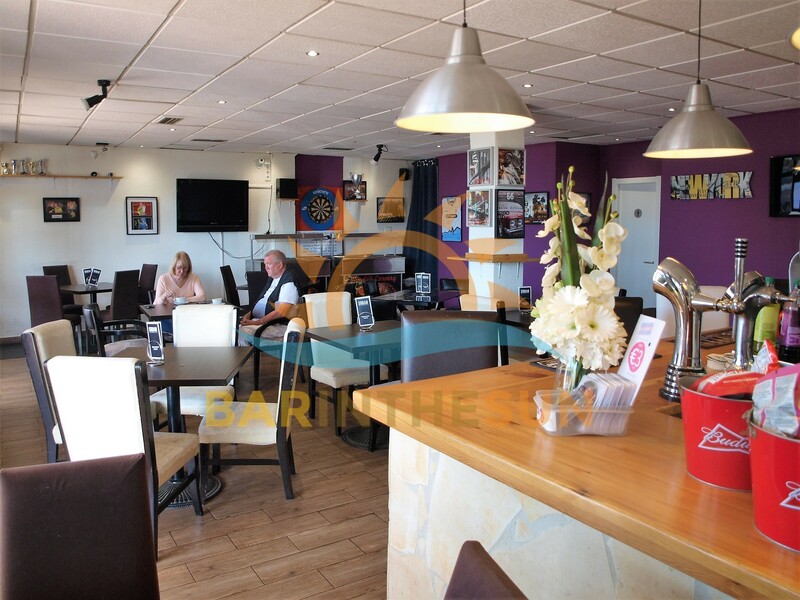 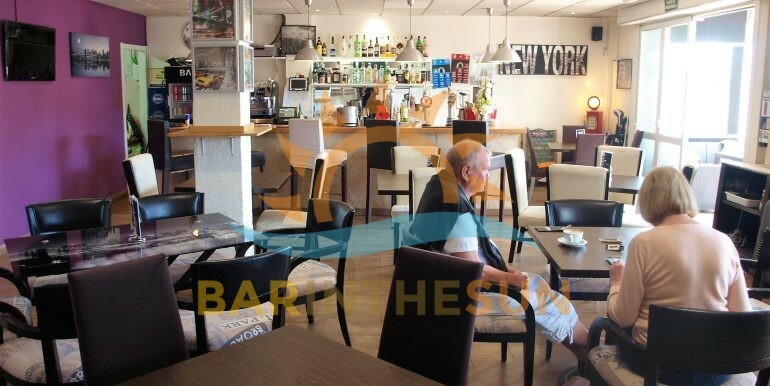 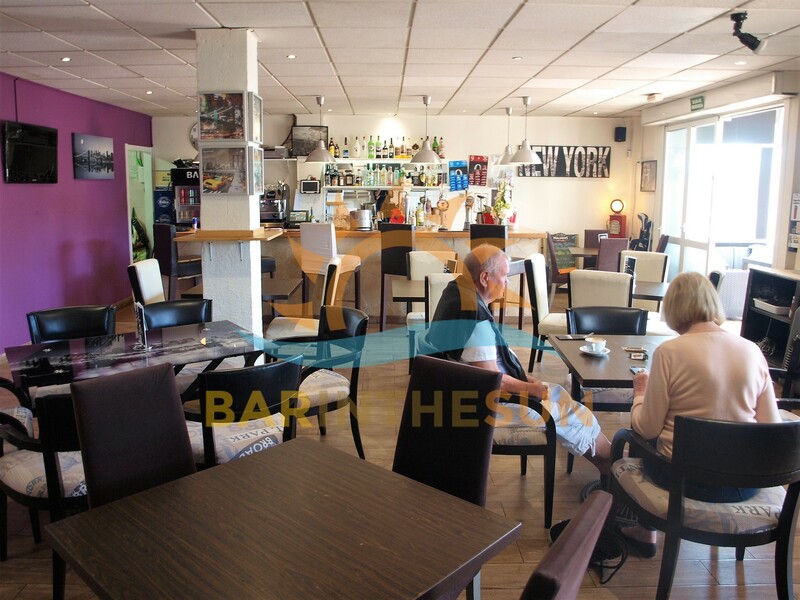 Please browse through the varied selection of pictures we have included to help gain an insight of the style and layout of the business, if interested in a personal viewing of this café sports bar simply give us a call or send us an email to reserve a time and date. 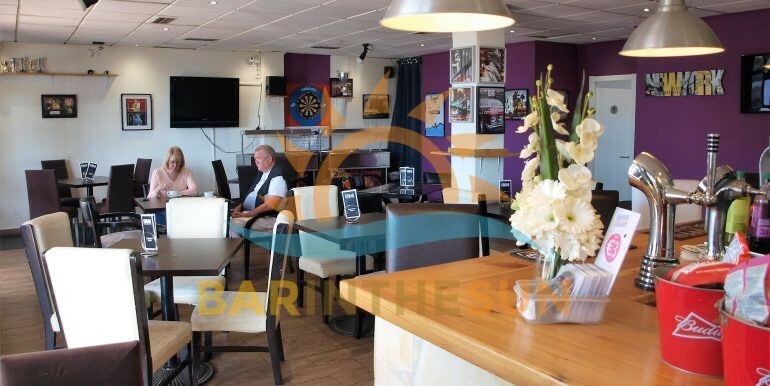 The separate kitchen area of this restaurant, café sports bar caters for a good varied and popular menu and also offers a Sunday diner carvery. 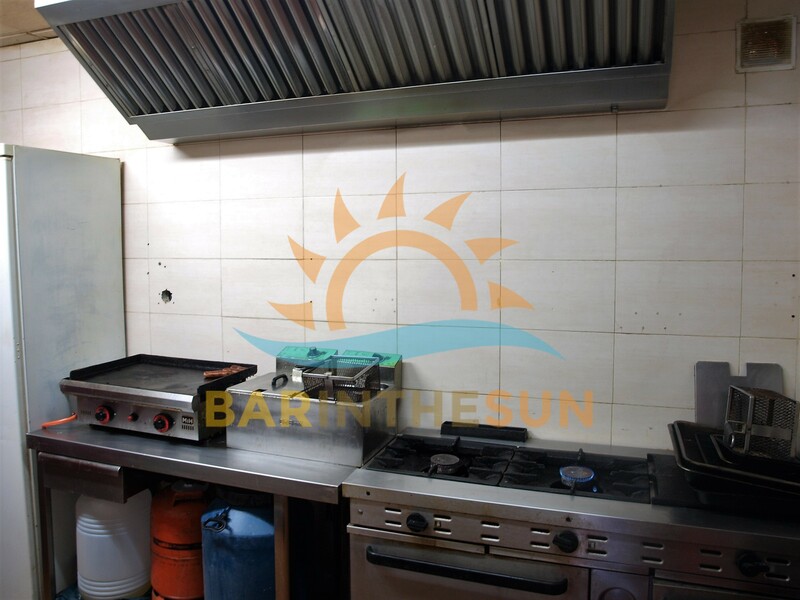 The kitchen like the main bar area comes fully furnished and equipped with a varied selection of commercial kitchen equipment. 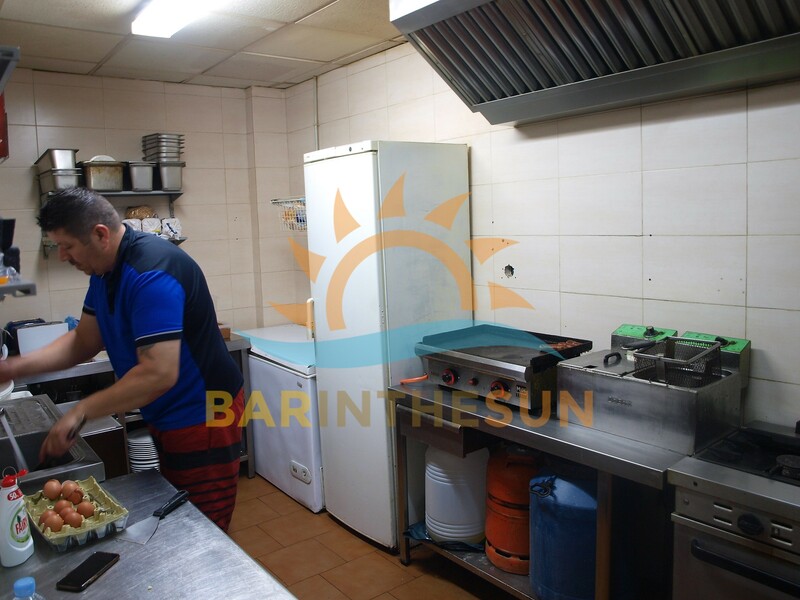 New owners can easily adapt or change the present menu to suit there own style and preferences when it comes to the catering side of the business, but w would comment that this is a proven popular menu. 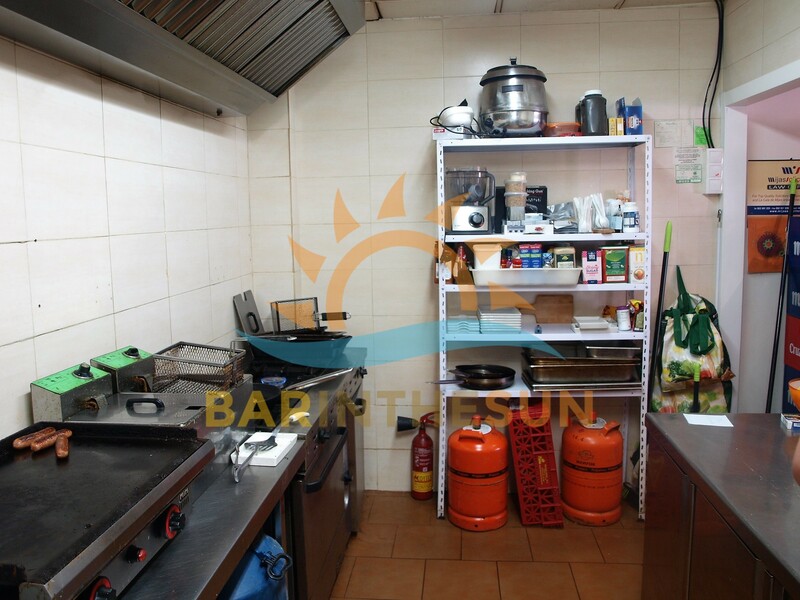 Importantly this kitchen facility does comply with the latest licensing laws and regulations required by establishments that cater with food to the public sector. 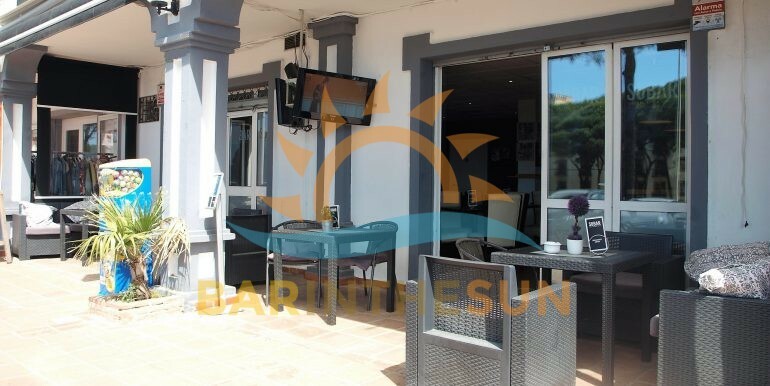 The exterior terrace area of this café sports bar is approximately 20 m2 and offers seating for around 16 comfortably. 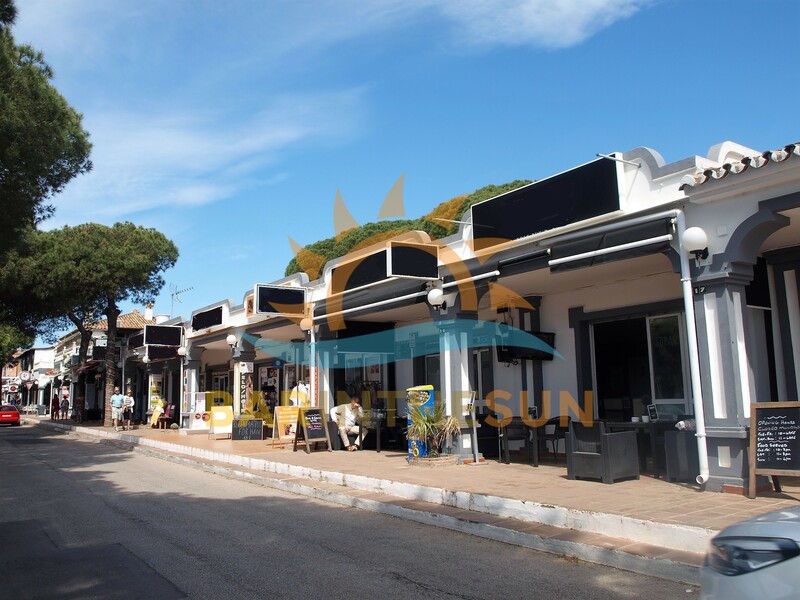 This valuable exterior terrace area has a fixed overhead roof and a retractable roll out overhead canopy and side awnings. 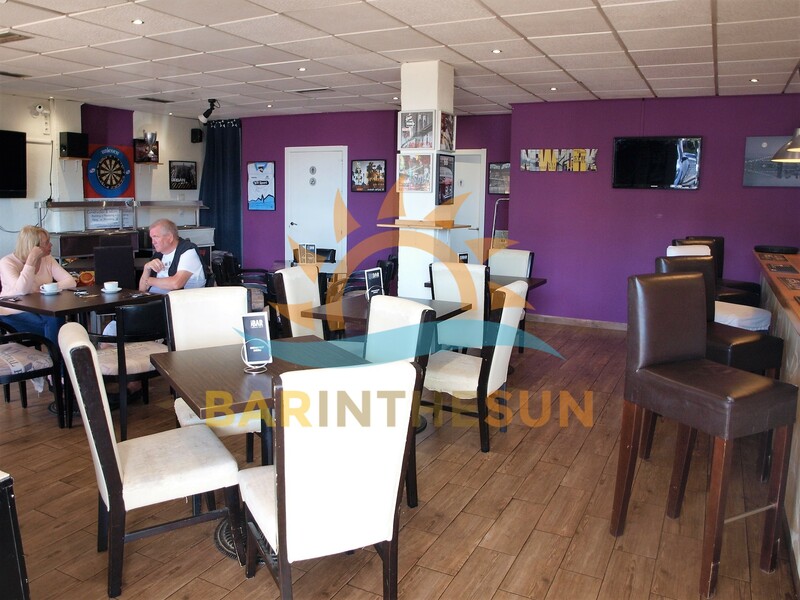 This long established successfully run café sports bar enjoys a busy terrace area and it is not unusual to see it working to its full capacity on a regular basis.